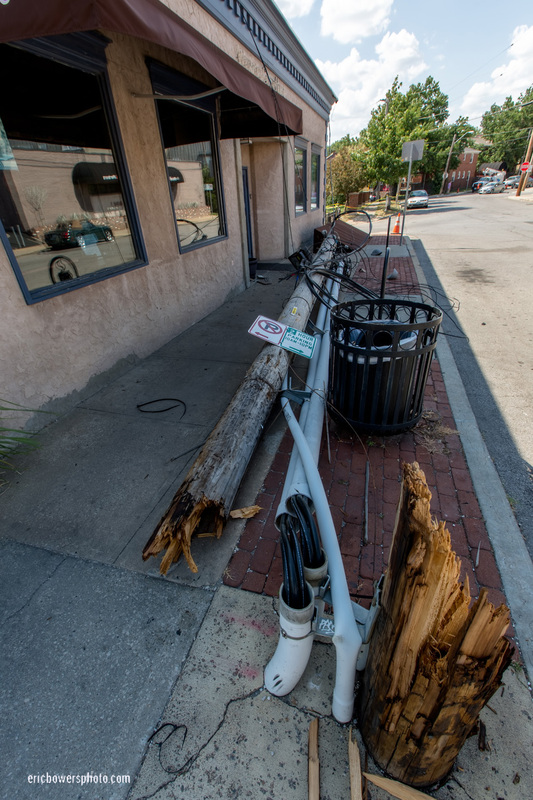 Kansas City’s Amazing Drivers and Westport Coffee House; Friday, July 13th, 2018. 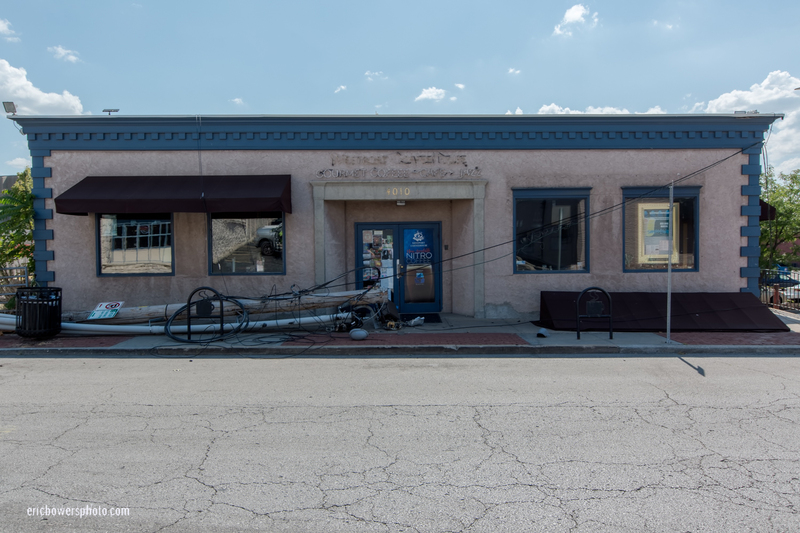 I was driving down Pennsylvania Street in Westport this afternoon with a camera in the back of the car. 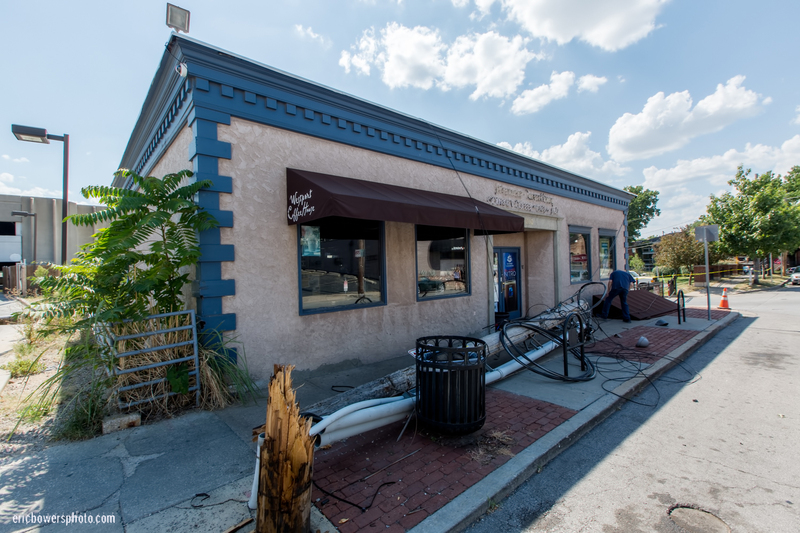 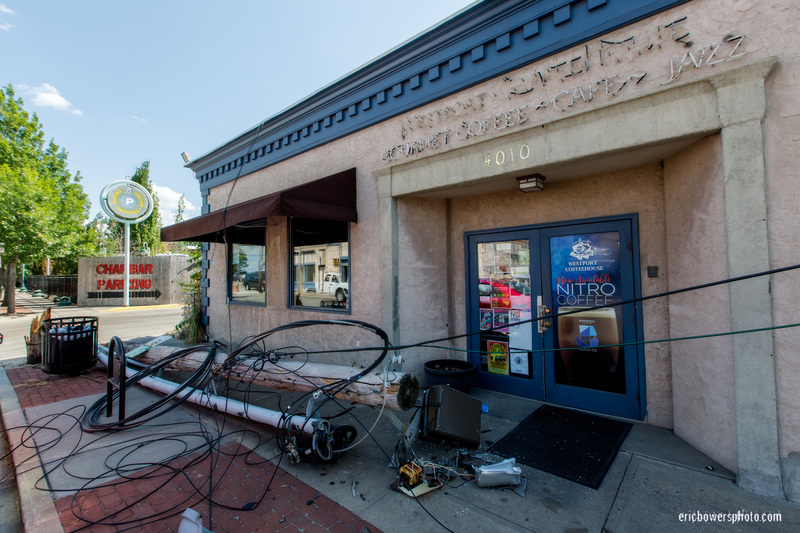 The coffee shop’s owner said a driver knocked down the pole and drove off, also leaving other nearby properties such as the Tivoli Theater without power as well.